3dPLM Freshers Recruitment On 4th & 5th August 2016 | Freshers Walkins. 3dPLM Freshers Recruitment On 4th & 5th August 2016 | Freshers Walkins. 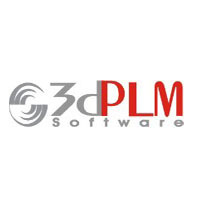 Openings For Freshers At 3dPLM Pune. Walkins For Freshers At Pune In June 2016. 3dPLM Freshers Jobs 2016-2017. ONLY NIT FRESHERS WILL BE ELIGIBLE FOR THIS PROCESS. NO OTHER FRESHER WILL BE ALLOWED. 0 on: "3dPLM Freshers Recruitment On 4th & 5th August 2016 | Freshers Walkins."